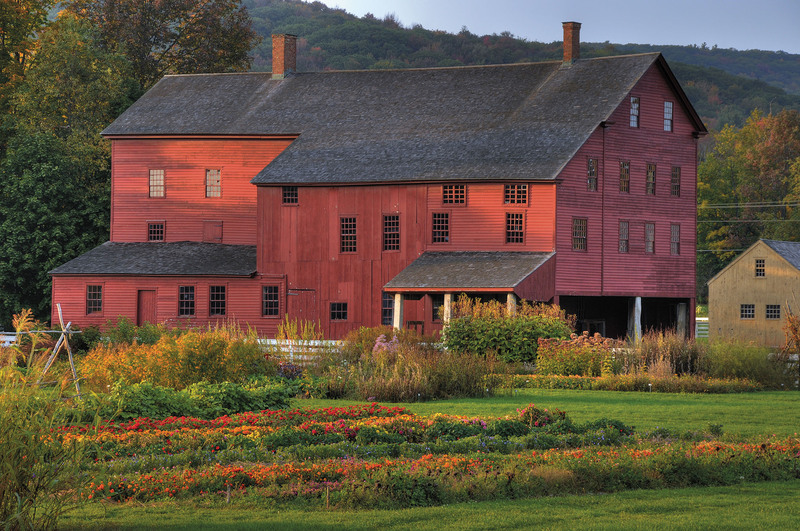 This Shaker community, the City of Peace, was founded in 1783. This building, original to the property, was completely restored with original details. Preservation drawings and specifications, construction documents and assistance with grant writing. The building was named a National Historic Landmark building in 1999.